The cheat sheet for shredded gains. Shed your spare tire along with your winter coat. Though the winter season is often associated with gaining weight (or bulking), hibernation time is over. Spring is upon us and before you know it you’ll be scrambling with some fad diet for summer. Why not get ahead of the game by priming your body this spring with some fat shredding, mass building types to get you lean and solid for the new season. These 6 techniques take advantage of the workout you’re already doing by tweaking common movements to give you a one of a kind type of body and truly honoring your genetics. Check out the techniques below. It may be counter intuitive but you’re actually stronger in lowering weight than you are at lifting it. Next time you’re doing a set – get a spotter to help you lift the positive (eccentric) portion of the exercise while you do a brunt of the (cocentric) negative portion of the weight. Go heavy, you’ll feel it. Do your exercise as normal and during the last 1-3 reps get funky. 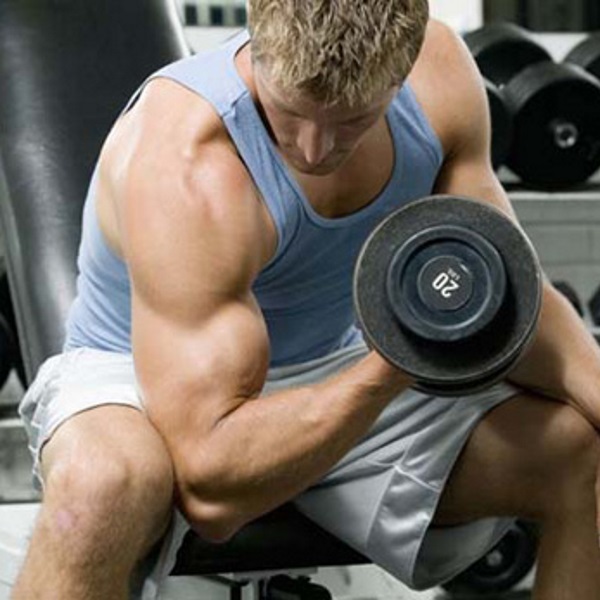 Do a partial rep concentrating on an individual muscle of an exercise. For example, during a leg extension only concentrate on the initial push, never letting your leg go to full extension. Experiment with it and stop at different parts during the exercise. Pausing for 2-5 seconds during a rep can decrease your momentum and increase your time under tension (TUT), as a result increasing your muscle fibers. With less weight than your max try this technique with the last couple reps of an exercise. Not just for school kids anymore, the benefits of jump ropes continue to astonish. Did you know that jumping rope increases coordination, bone density, intelligence, while at the same decreasing ankle/foot injuries, calories, and chance of heart disease? Well it can, true story. Next time you’re down with your bench press or another set of upper body workouts get down into the front lean and rest and start pushing. Supersets are a good way to take your muscles to another level while hitting them up at different angles. The lack of rest will improve your cardio while giving you that strong base muscle you need for a solid foundation. Go to FAILURE. Follow these 6 tips to get the most out of the workout you’re already doing and get in the perfect shape for spring.